Rosenqvist CD400 Fast Clipper « A.P. Webb Plant Hire Ltd. 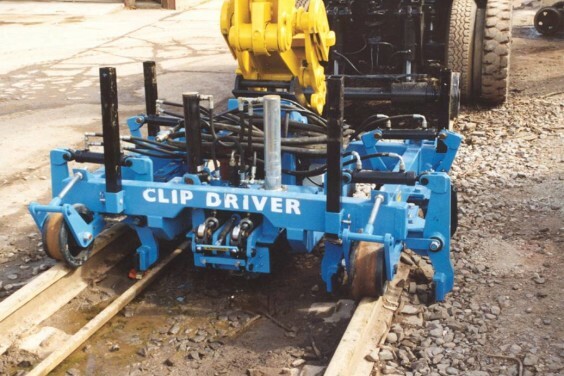 The robust Clip Driver CD400 not only clips and declips Pandrol Fastclips, but also provides hydraulic power to raise low sleepers. This easily adjustable attachment for railroad vehicles has a durable frame structure that is fitted with high quality SKF bearings to ensure longevity and maintain performance levels.